Nothing is cuter than a man with a cat. NOTHING. Great hair? Check! Nice eyes? Check! Cute body? Check! Oh and the #catdads are adorable too ;) Let's all do some swooning and find out why cat dads are so fluffin' cute. Every cat lover knows that cats require care. While they may act like aloof floofs at times, cats need their purr-ent to be there for them. Grooming, nutrition and health care are all top priorities for any hooman who has lost their heart to a pudda-cat. Cats are curious, clever and require mental stimulation to be happy and healthy and their hoomans are no different. Studies have shown that cat lovers score higher on intelligence tests and overall are more open minded and sensitive than dog owners. It's no coincidence that cat videos are the most popular thing on the internet. Cats are spontaneous, funny and offbeat. 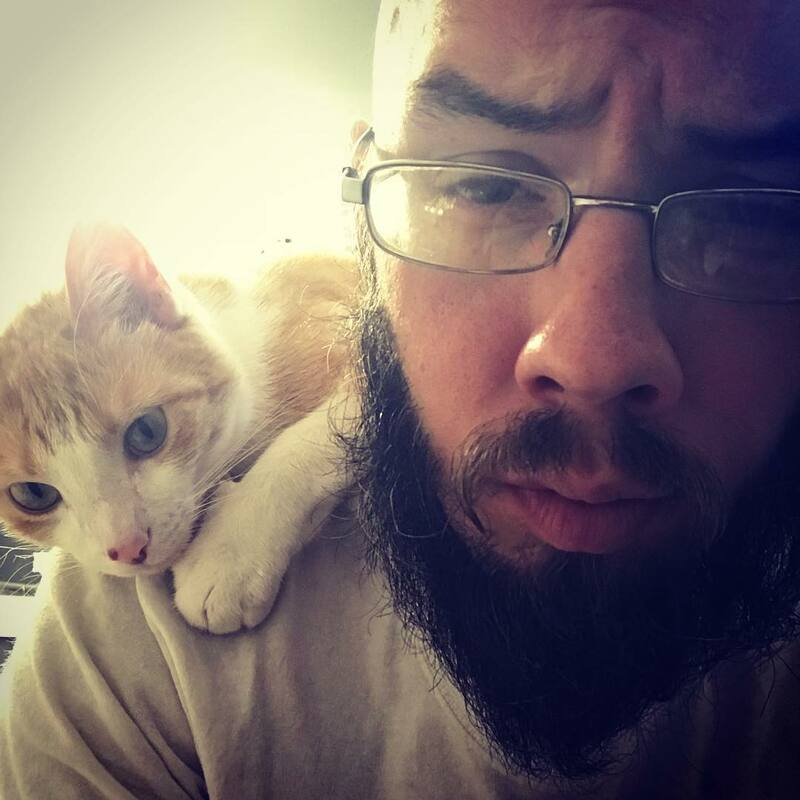 Cat Dads appreciate feline quirks and understand what makes cats so darn hilarious. Cat Dads are cool with solo hooman time, with their precious pudda on their lap of course. 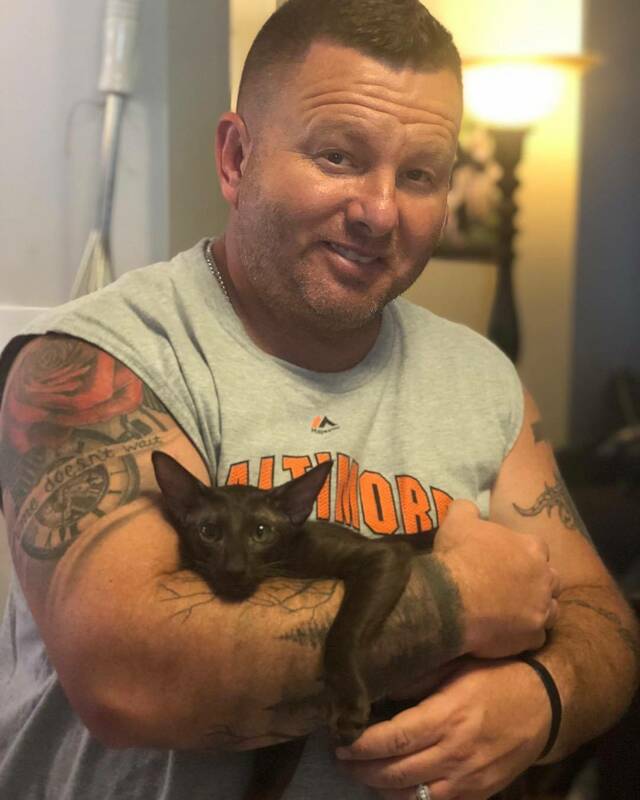 Just like their fur babies, Cat Dads are independent and happy to forge their own path in life. When we aren't talking about cats on the internet we like to talk about cats over coffee or a glass of catnip wine. 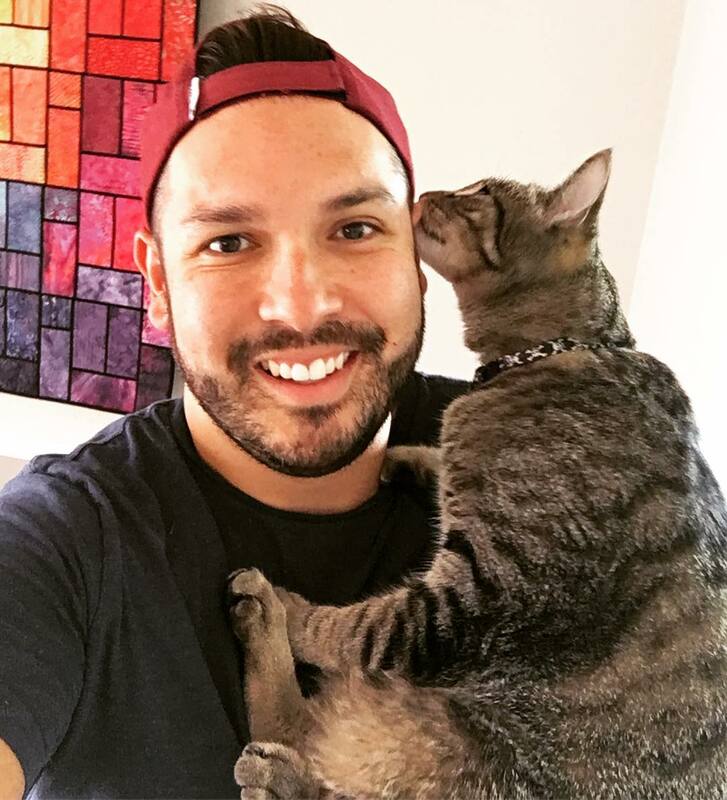 Who better to share our hairball and kitten stories with, then a super cute Cat Dad who is just as keen to chat all things cats? 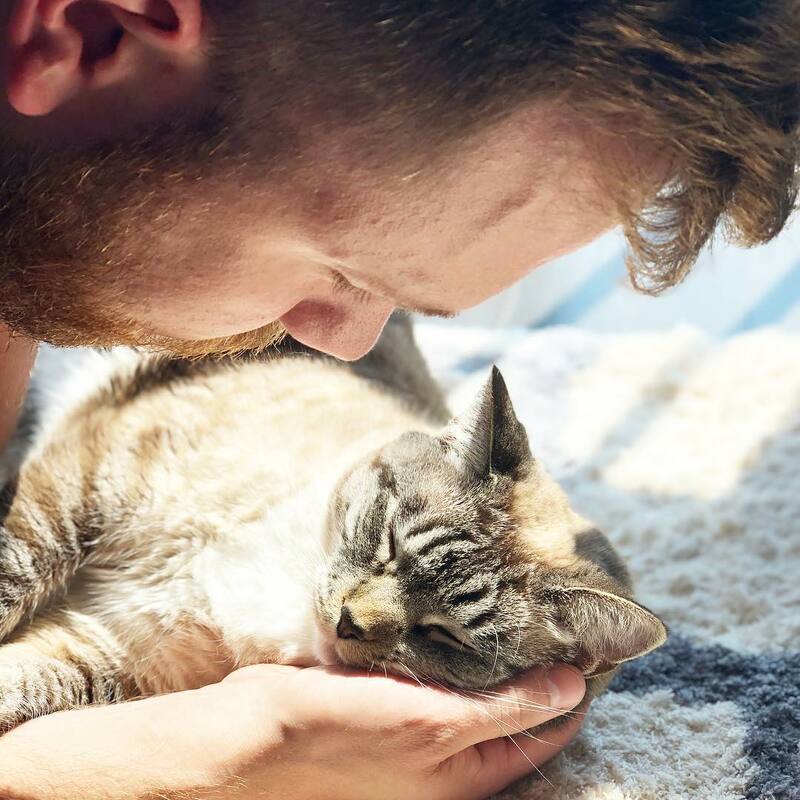 Do you have a Cat Dad in your life? 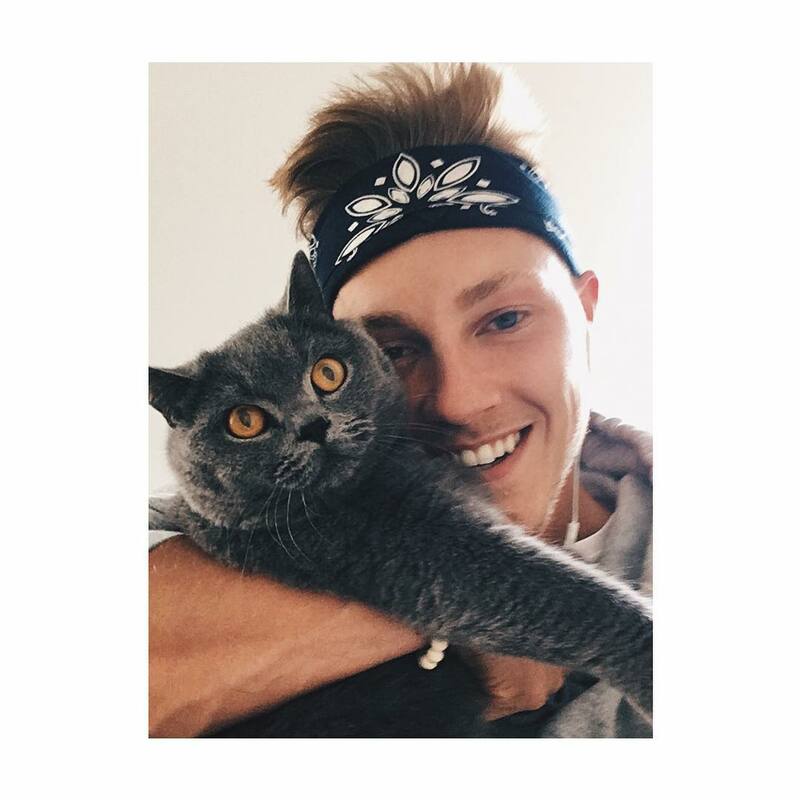 Spoil your main moggy man and his fur baby with a gift from our accessories range and keep his precious pudda safe with a cat enclosure or cat run for when they want to chill outdoors.